Who was impersonating the SWAT team? That was revealed on S.W.A.T. Season 1 Episode 5 when a string of home invasions were committed by people posing as the team. Hondo and the team investigated and came to the conclusion that the families involved were all hiding big secrets about what was happening. 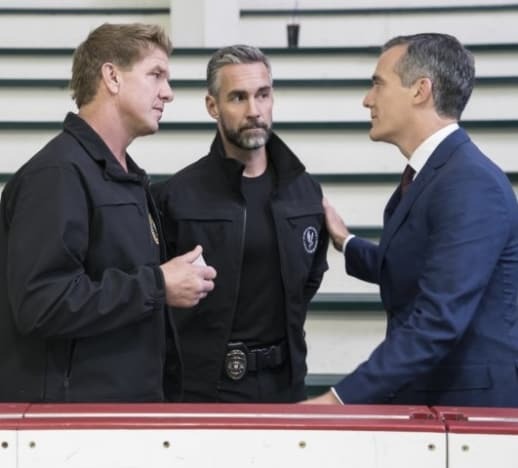 Meanwhile, Deacon and Luca bonded after being assigned to look after a visiting professional hockey player who was receiving death threats. Use the video above to watch S.W.A.T. online right here via TV Fanatic. 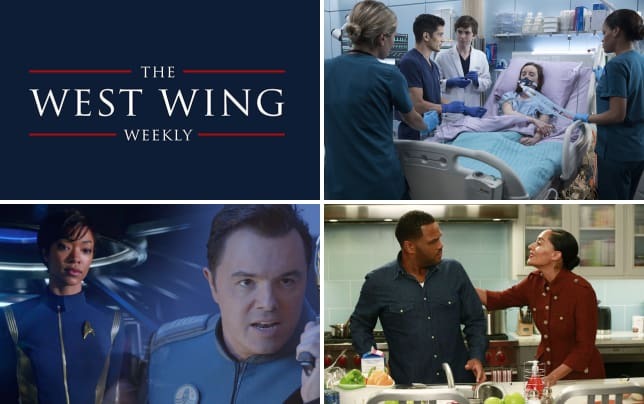 Get caught up on the latest twists and turns right now.